Collection of 'Coolest Butterfly Inspired Products and Designs' from all over the world. 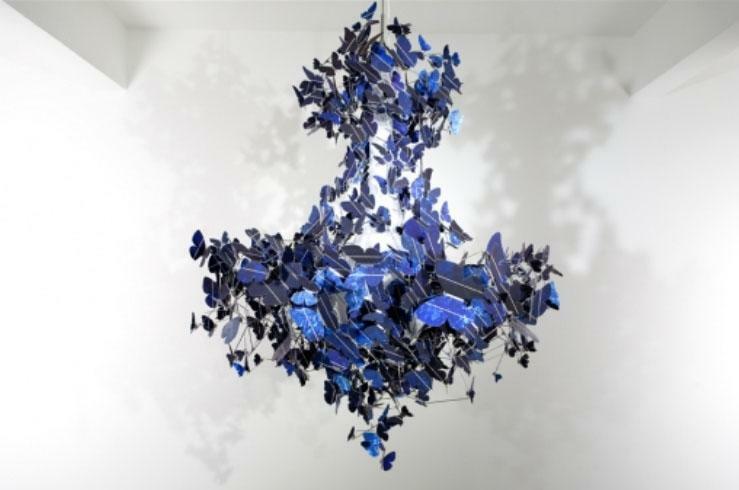 Solar Panels Chandelier: This blue butterfly chandelier is made from solar panels. 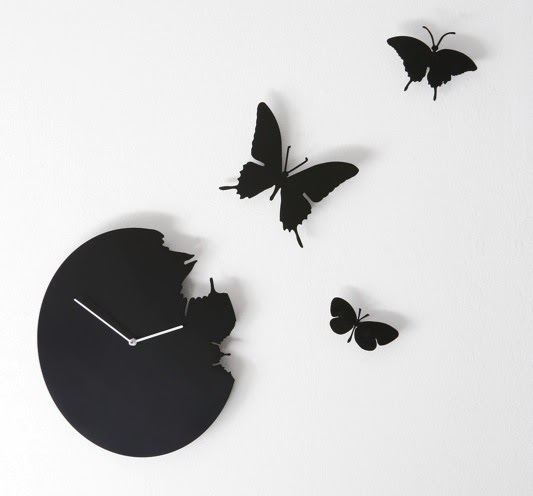 Butterfly Clock: Designed by Susanne Philippson, this butterfly clock is made from lacquered metal and lets you decide how far you want time to fly away. 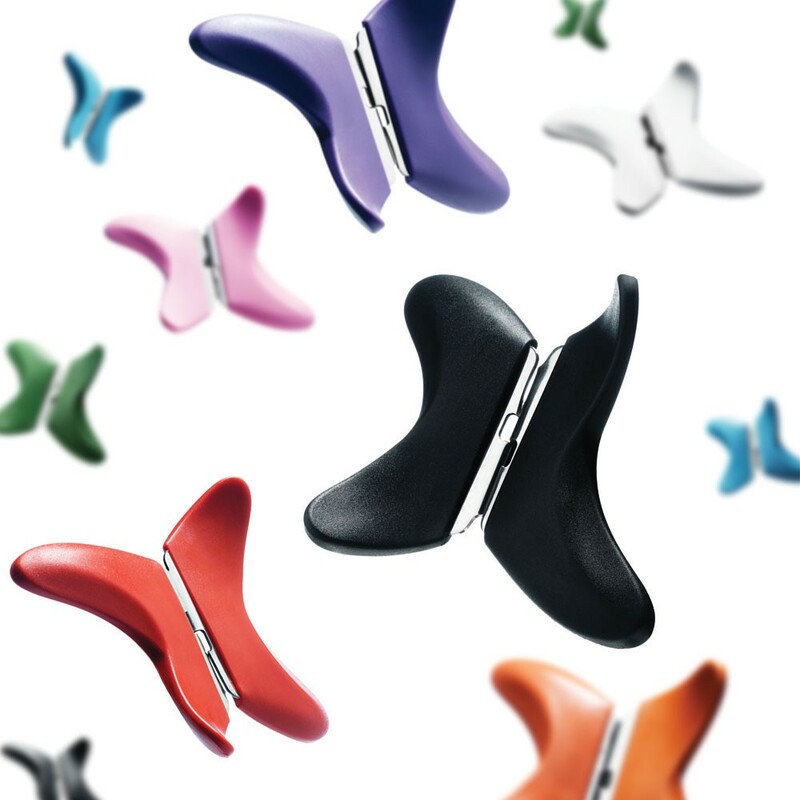 Butterfly Can Openers: This colorful can opener sets a new standard with its fresh and colorful design. 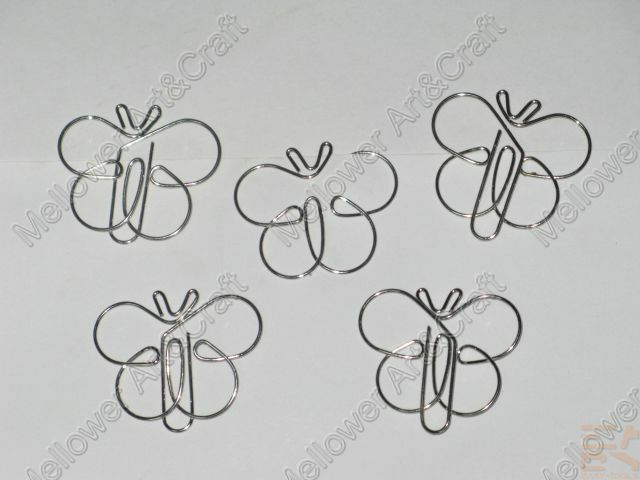 Butterfly Bowknot Clutch: This Butterfly Bowknot Clutch is crafted from durable PU leather; the flap front closure comes with magnetic press fastening. 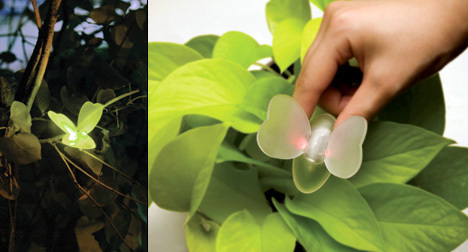 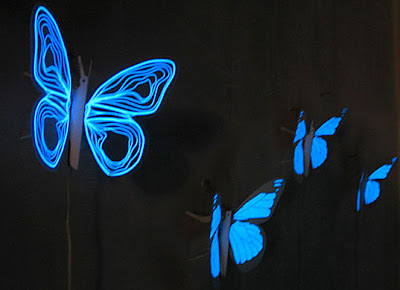 Butterflies Night Lamp: These butterflies give soft blue light from their wings using an electroluminescent fabric. 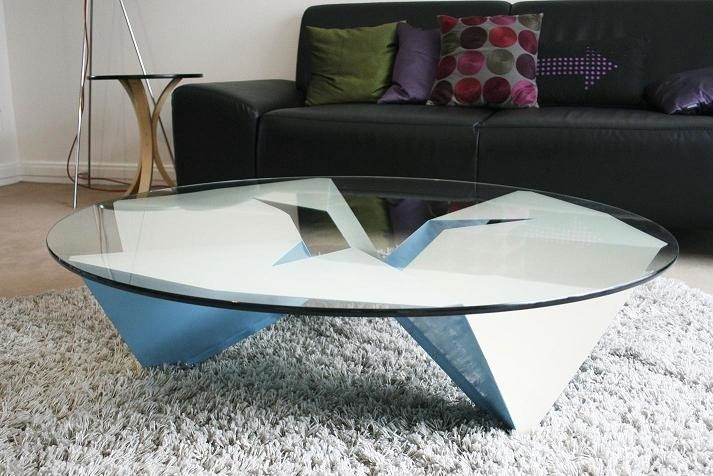 Butterfly Coffee Table: This cool coffee table takes its inspiration from butterfly; it consists of 3 identical parts bent metal and is made in France. 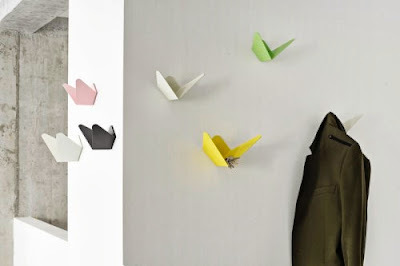 Butterfly Hooks: The Butterfly hooks by Copenhagen based studio Makers With Agendas come with dual functionality; it allows you to place your clothes and keeps all your small items handy. 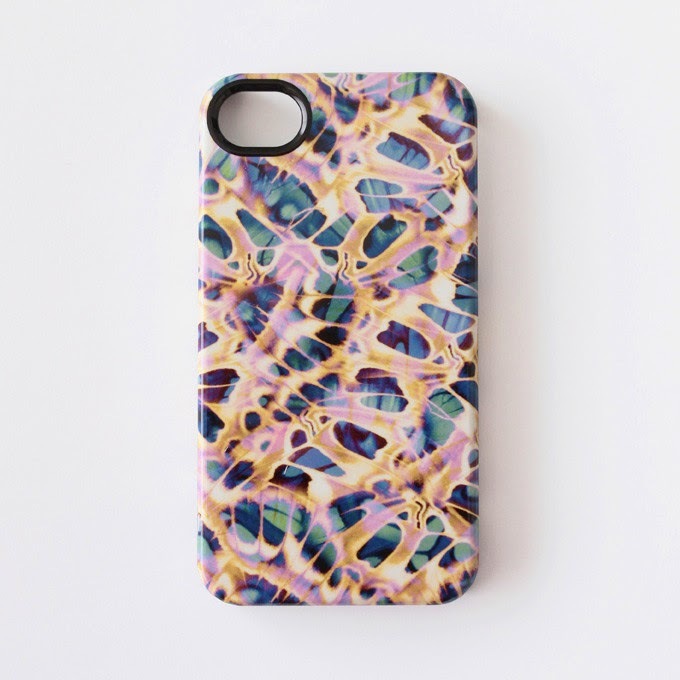 Butterfly Wings iPhone 4/4S Case: This cool Butterfly Wings iPhone Case is designed by A Romero. 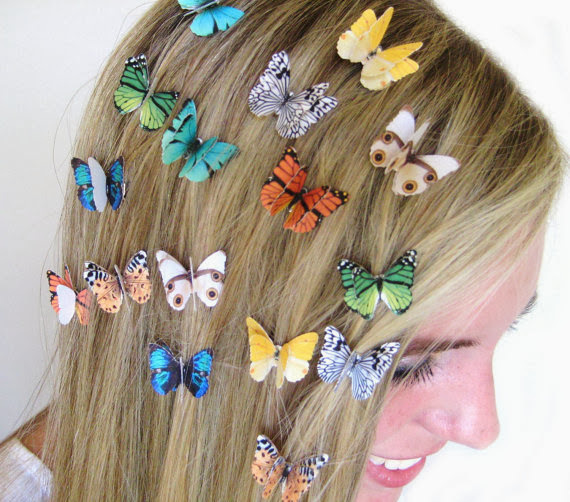 Butterfly Hair Clips: These butterfly hair clips are handmade using two paper butterflies on each alligator clip. 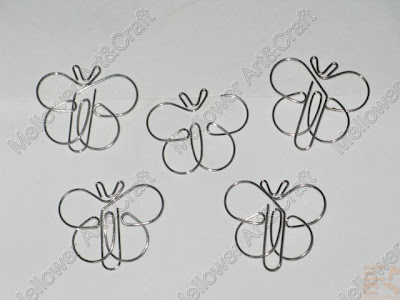 Butterfly Shaped Paper Clips: These cool paper clips come in shape of butterflies. 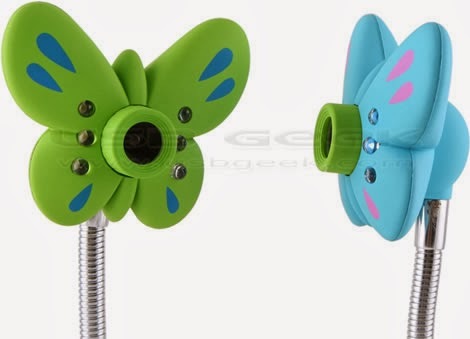 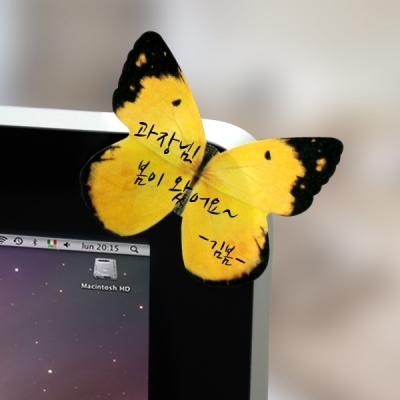 Butterfly Webcam: The USB Butterfly Webcam is USB 2.0 compliant, and is available in two different colors, green and blue. 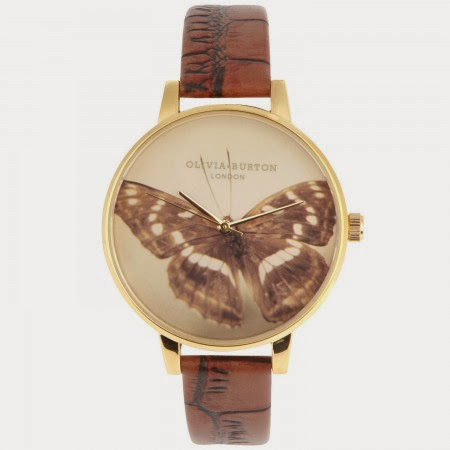 Butterfly Watch: This Olivia Burton gold tone watch comes with a butterfly print.